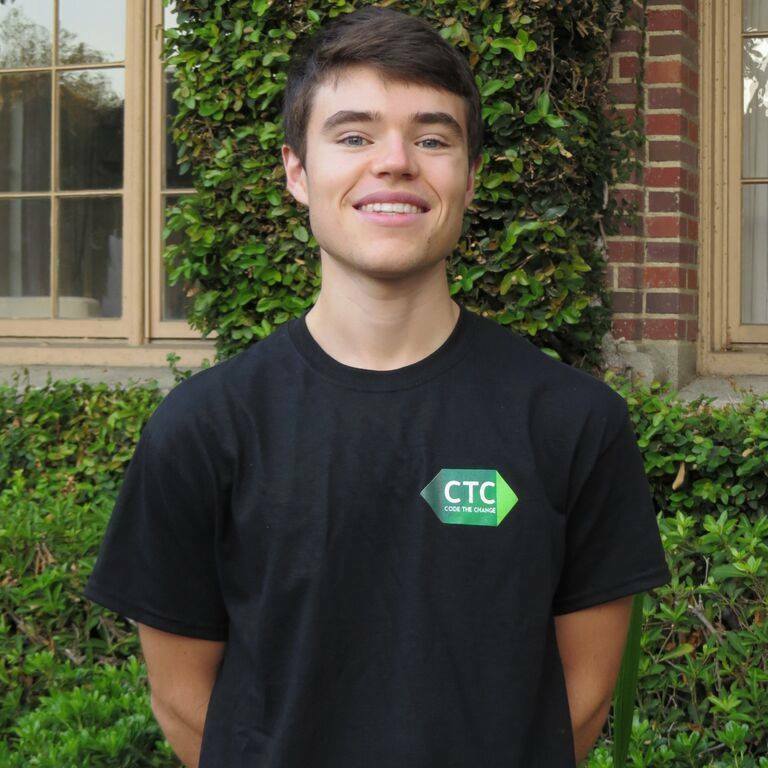 I am an undergraduate studying computer science at the University of Southern California. I'm passionate about software development, and my goal is to advocate for computer science education through software. I grew up in Kentucky, and I graduated from the Gatton Academy of Mathematics and Science in 2015.